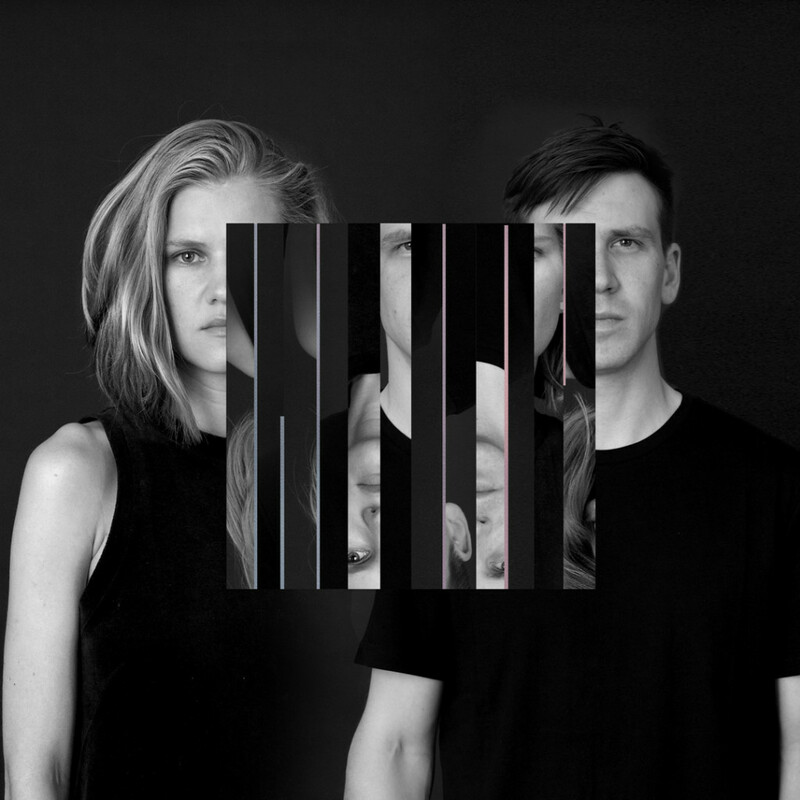 Estonian violin / electronics / voice duo Maarja Nuut & Ruum have just come back from a tour of Australia and New Zealand, including playing Womad Festivals in each country. Whilst in NZ, the pair recorded a session for Radio New Zealand and you can watch a video of their live performance of the track ‘Haned kadunud’ here. Read about, listen and purchase their ‘Muunduja’ album here.